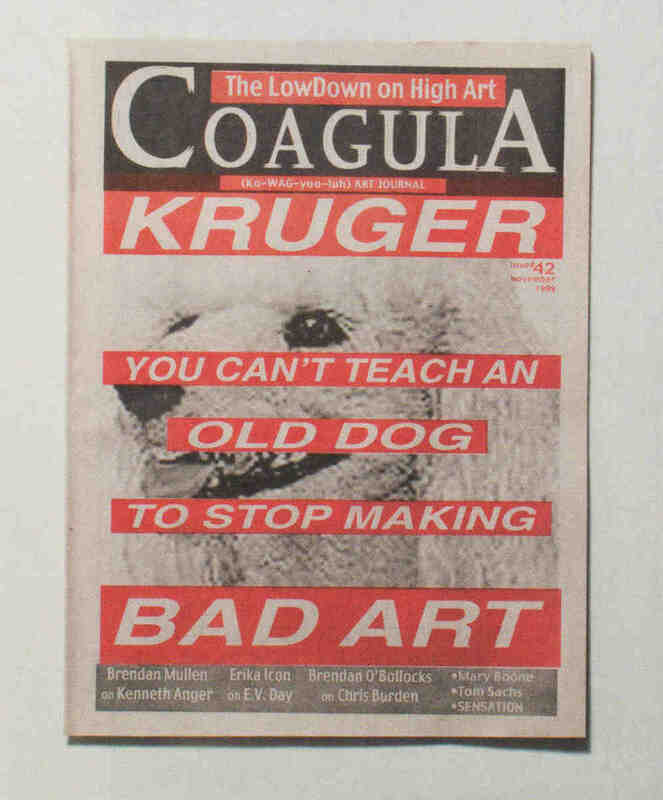 When I arrived in Los Angeles in the mid-1990s, the highlight of most visits to museums and galleries was picking up the latest issue of Mat Gleason’s Coagula, a free magazine that came out every two months and was left — often by Gleason himself — in big messy stacks beside the front door. 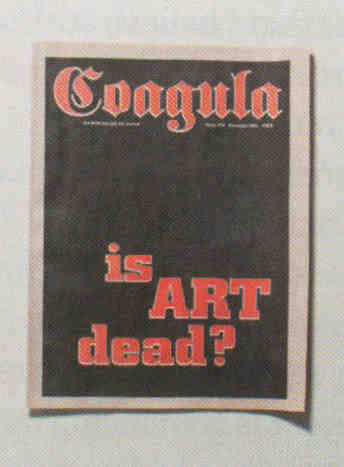 Stapled and printed on newsprint, Coagula looked exactly like what it was: a scurrilous gossip rag, a thorn in the side of the art world’s sacred cows and a salve to the sanctimony of institutional art. The ink from its garishly full-color covers often came off on your hands. Coagula’s print run was a healthy twelve thousand; its readership far exceeded that number. 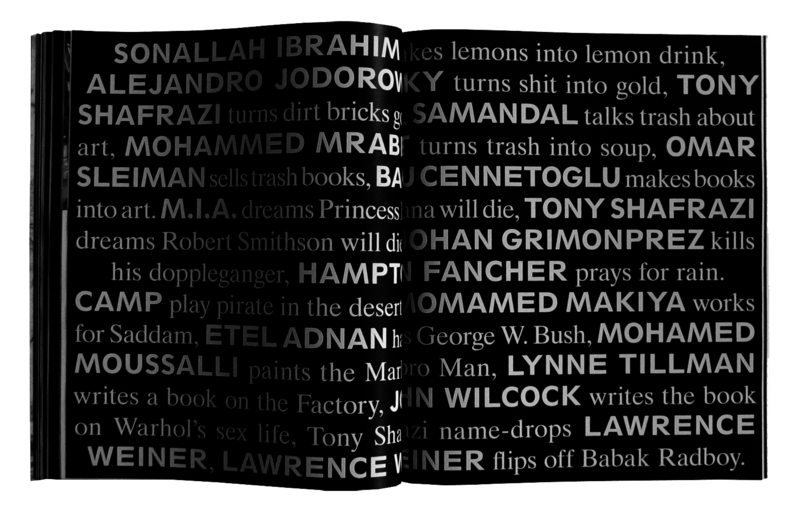 Since the only way of obtaining a copy was an excursion to one of LA’s dull cultural meccas — which, at that time, were almost all inconveniently located in corporate downtown or the far-off west side — the magazine passed hand-to-hand between artists’ apartments, like samizdat. A self-confessed “really bad painter,” Gleason discovered his talent for journalism as a fine arts student at Cal State, Los Angeles, where he wrote an arts column for the student newspaper that gradually morphed into periodic “reviews” of the Cal State administration. Banned for life from that paper, he founded his own. After graduation, recognizing the chance to create a punk zine for the art world, he started Coagula with $1000, proceeds from a good bet on the 1992 Super Bowl. Influenced equally by Mad magazine, the National Enquirer, and the muckraking investigative journalist I. F. Stone, Gleason has passionately ridiculed the ridiculous and promoted the unsung for two decades. 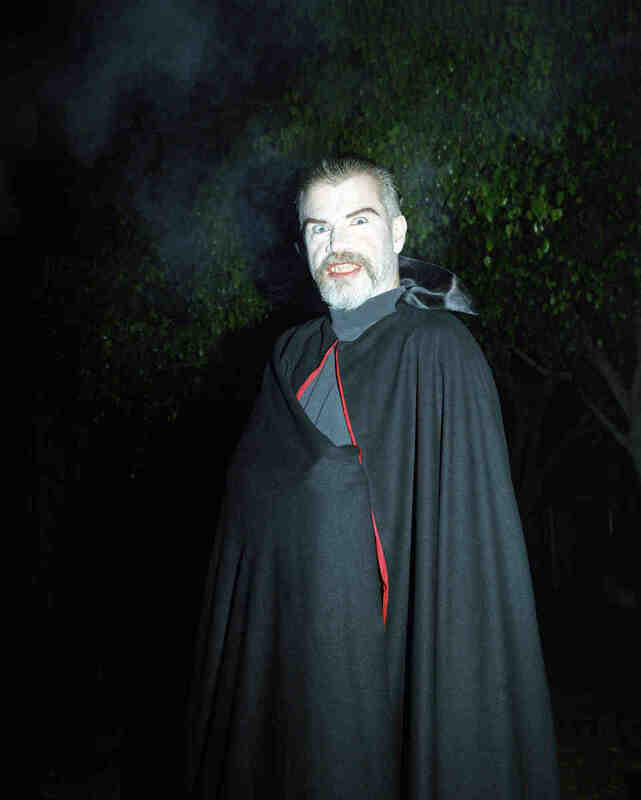 Coagula founded and editor Mat Gleason dressed up as Dracula. Photograph by Jennifer Juniper Statford.